Dr. Mercola is a board certified family physician that has treated 25,000 patients from around the world. He encourages and educates people about safe and inexpensive nutritional, lifestyle and exercise options to radically reduce their risk of dying prematurely from dangerous drugs and surgeries. He is also the founder of Mercola.com which has been the most visited natural health site on the internet for the last ten years with over 15 million unique visitors every month. His goal is to catalyze a complete transformation of the fatally flawed health care system that is responsible for prematurely killing thousands of people every day. He’s the author of numerous books including Fat For Fuel, The No Grain Diet, Superfuel and his new book which comes out in April, KetoFast: Rejuvenate Your Health with a Step-by-Step Guide to Timing Your Ketogenic Meals. 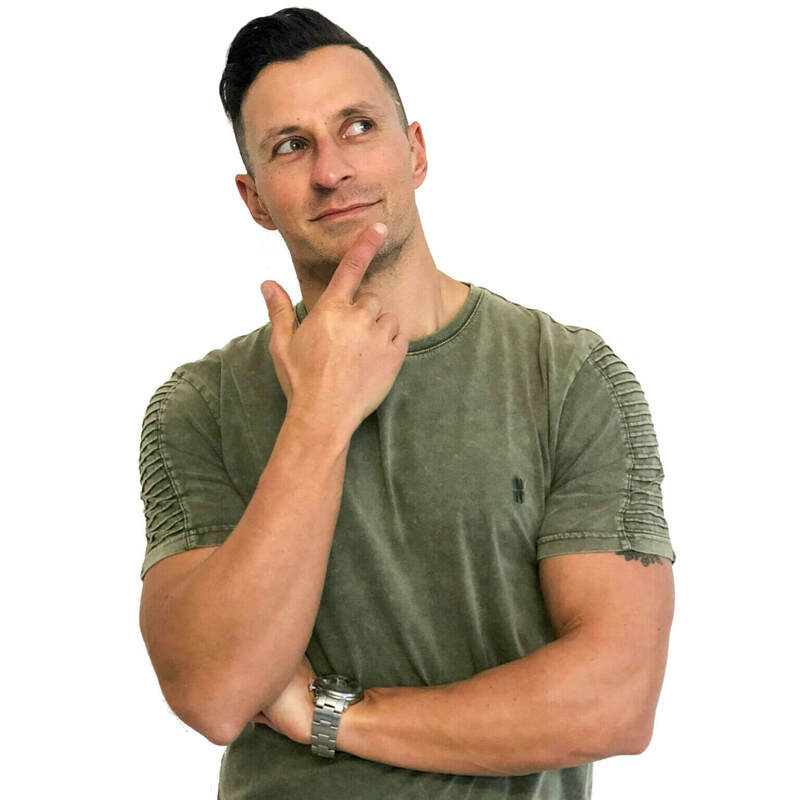 Joseph picked up a number of my own previously flawed beliefs in this conversation so I’m sure you will learn a thing or two, if not many more, to help you optimise your health and performance. Our audio connection wasn’t the strongest so the conversation does drop in and out occasionally, but there is so much gold in this episode that I hope you’ll put up with it. - Is cancer a result of damaged DNA or metabolic dysfunction? - Exercise and fasting - when should you eat, and should you train in a fasted state? - Should you supplement your diet with MCT oils and keytone esters?